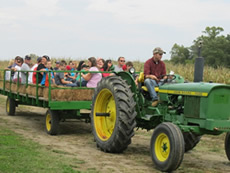 FALL HAYRIDE AND PICKING SCHEDULE TO PICK YOUR OWN APPLES, PUMPKINS AND MORE! 30 minute round-trip ride around the farm with a stop at one of two pumpkin patches. 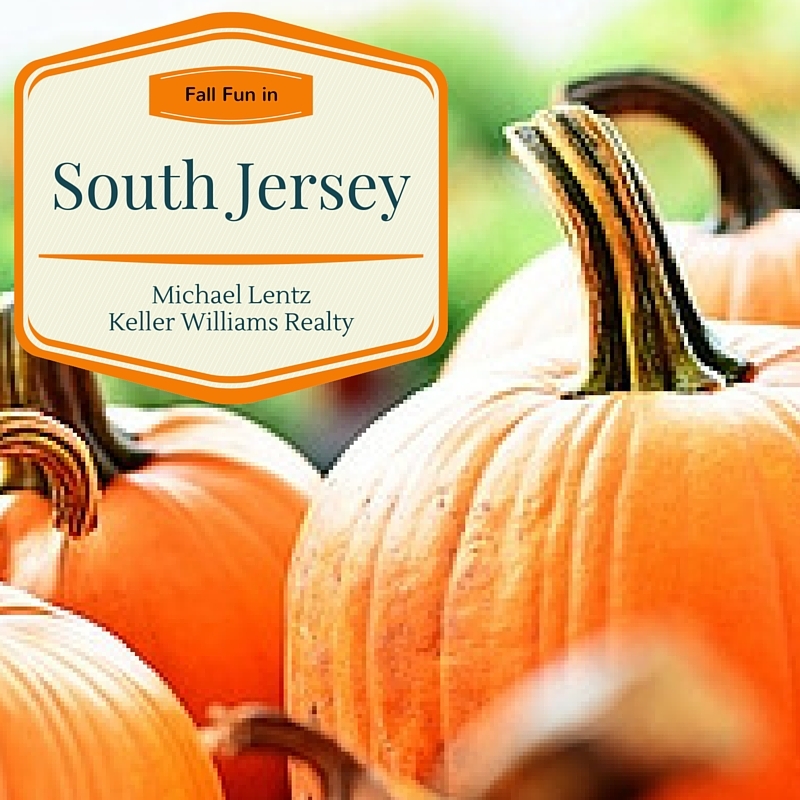 “Individual” patch has pumpkins weighing 4 to 25 pounds; each pumpkin is priced per pound. The cost for the wagon ride to the pumpkin patch is $3.00 per person. 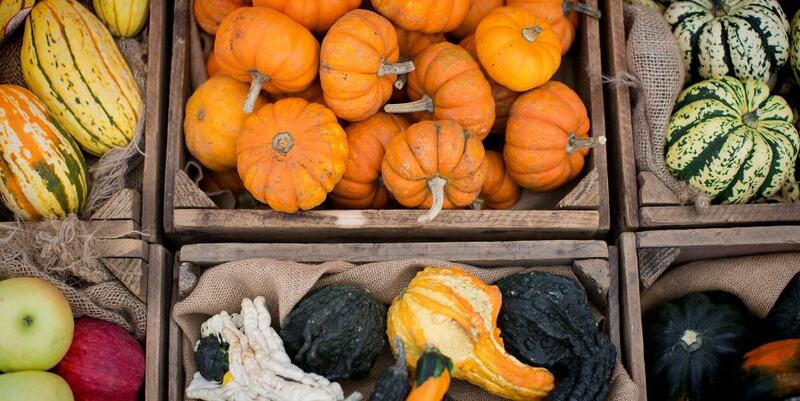 Pumpkins are purchased separately. This patch is available on Saturdays in September (starting 9/26/15) from 10:00am to 4:00pm and Monday through Friday in October from 1:00pm to 4:00pm and Saturdays in October from 10:00am to 4:00pm. Appropriate for all ages. The Creamy Acres Field of Fun is fun for families with young children. New this year is PEDAL KARTS that you can pedal around a race track (Parents too), Spooky Straw Maze, Corn Boxes & a Tire Sand Pit. Available Saturdays (beginning 9/26/15) in September and October from 10:00am to 4:00pm. 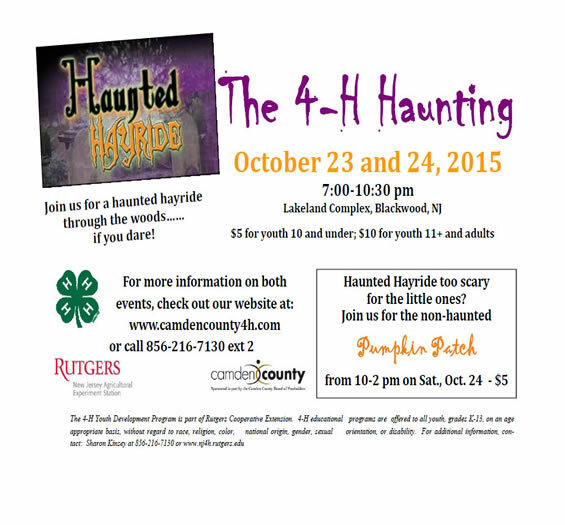 Night of Terror is the largest and scariest haunted attraction in NJ. Night of Terror boasts one of the oldest and largest corn mazes as well as the first Haunted Paintball Hayride Zombie Hunt in the country. 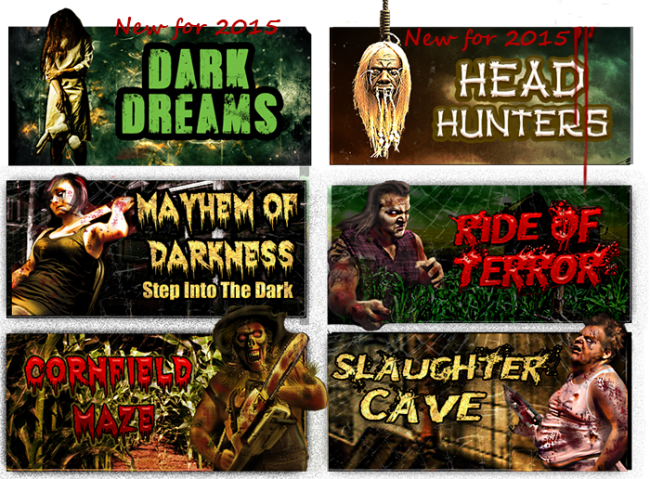 Come visit Night of Terror’s – Ride of Terror the best Haunted Hayride in NJ. This ride is so good that it was featured on HGTV’s Scariest Haunted Houses.